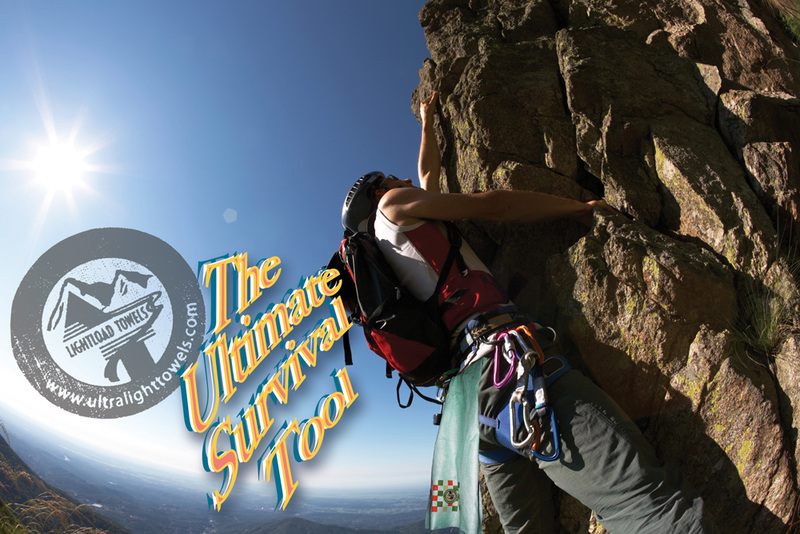 Lightload Towels(www.ultralighttowels.com) are the only towels that are survival tools. Use them as a wind scarf, fire starter, first aid supplement, insulation, a mask and much more. For a survival demo click on the Swamp City Production’s video above.